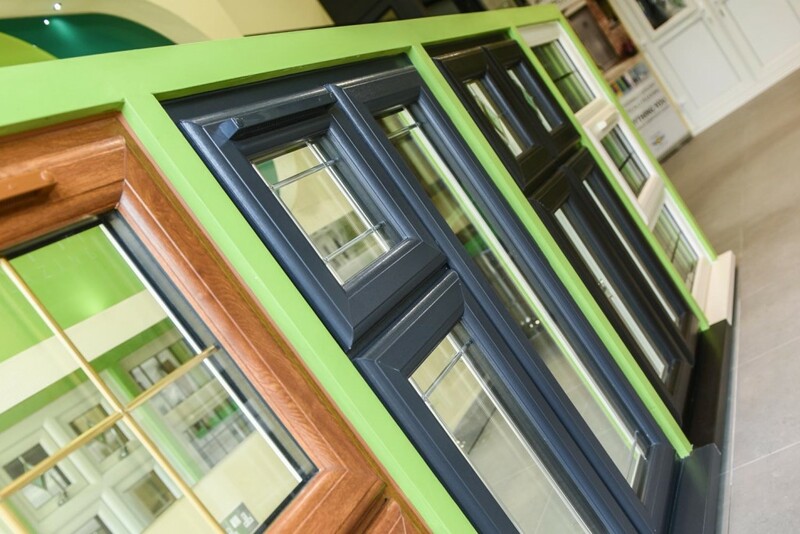 Evergreen Glazing’s showroom is based in Ilford providing quality double glazing and home improvement products, in London and the following areas: Seven Kings, Ilford, Redbridge, Gants Hill, Barking, and Chigwell. 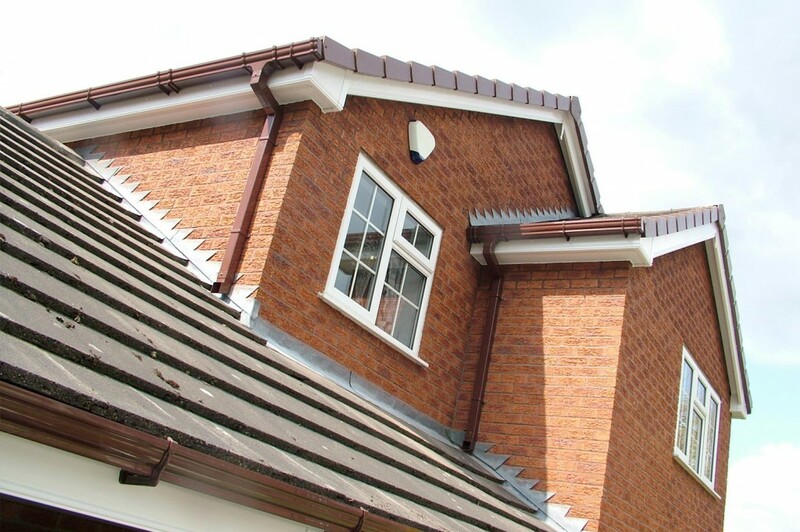 Our premium service utilises only the highest quality German Kommerling PVC and Aluminium Windows for Double Glazing, Doors, Porches, Conservatories, Roofline products as well as much more. Please take a look through our site and if there are any questions do not hesitate to contact us. Our exclusive range of Kommerling German windows are built to last, which is why we are market leaders in the double glazing industry. 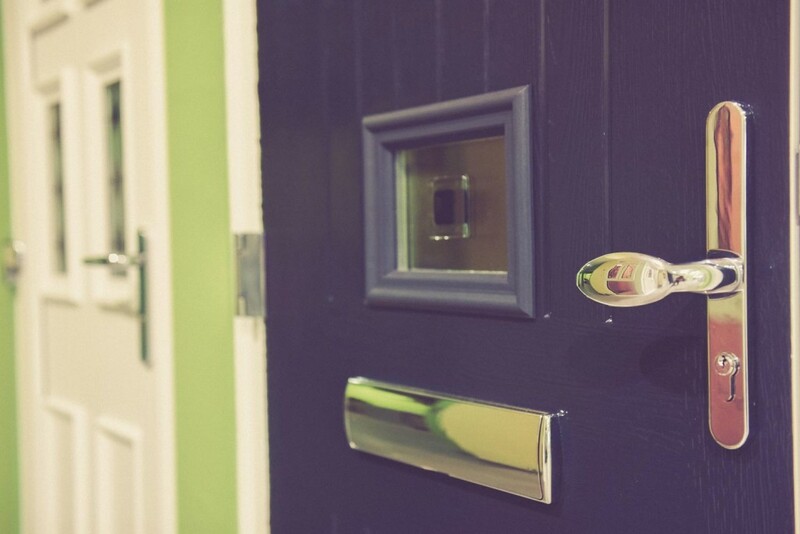 Need a new door that is robust and secure? Our experts can help you find a door that is unique to your home. We have different style available ideal for any home. 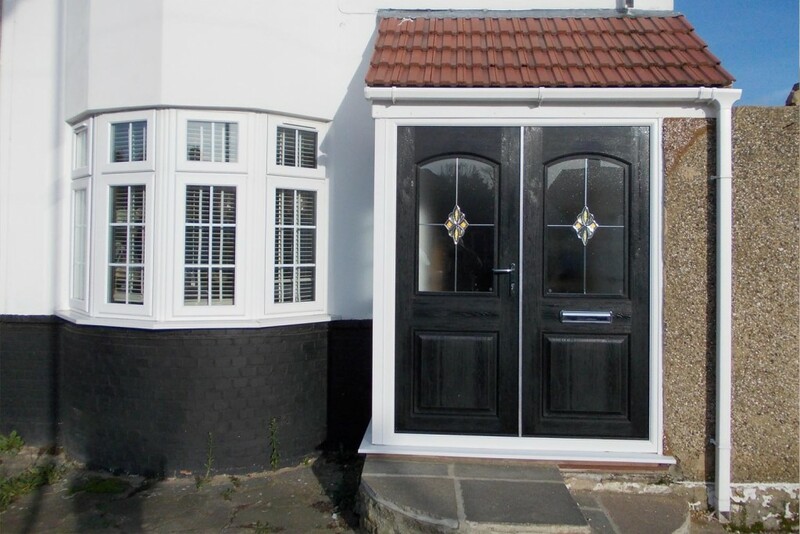 Porches add a distinct character to your home as well as much needed additional security for a peace of mind. We design and build a porches from scratch. 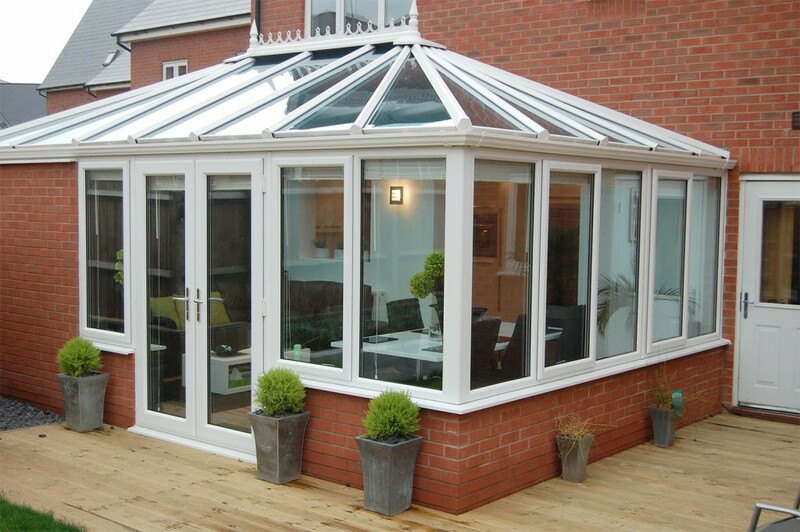 Our conservatories are built to last and can help boost your property price. Have a look at our extensive range online all built to your specification. 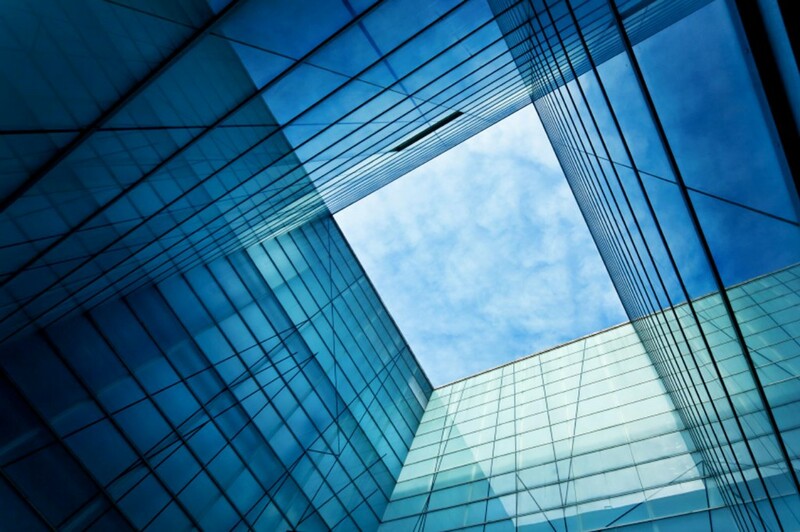 We work closely with premium manufacturers to design and build bespoke glass for your needs, whether it is for a new build, replacement window or window glazing. Our integrated blinds are the best. 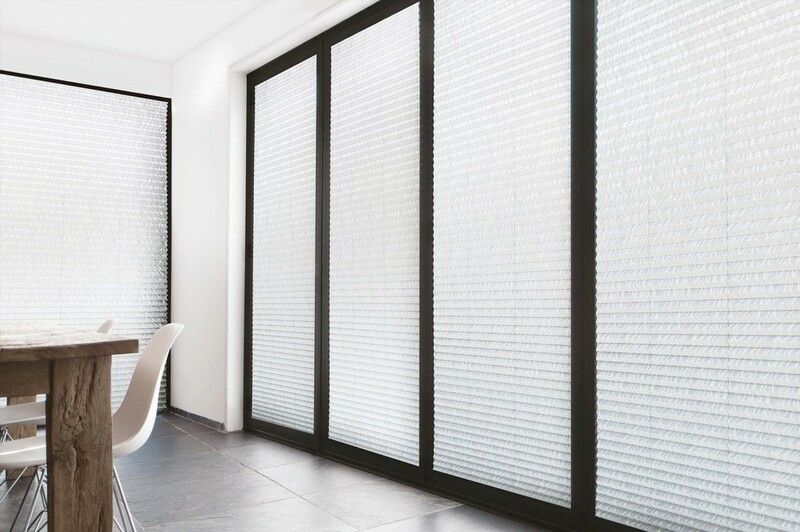 Do away with complicated blinds that get in the way. We offer both manual and automatic systems. 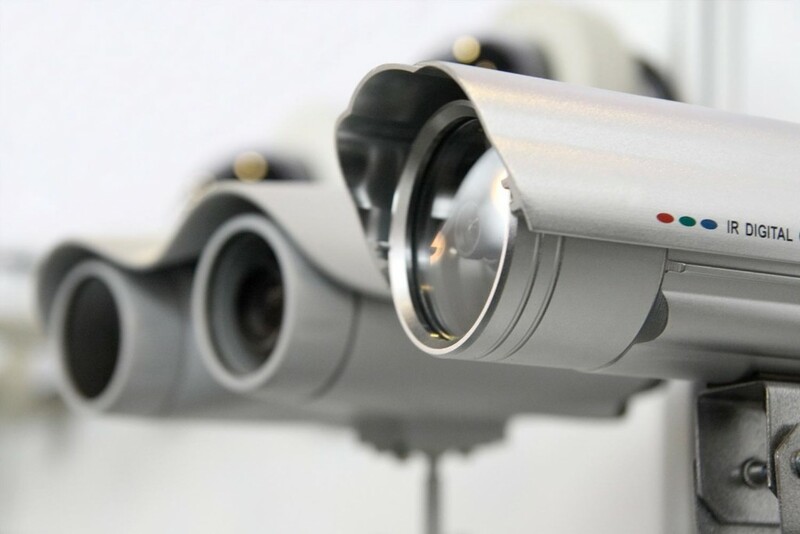 Need to keep an eye on your home while your away? We have experts who can install CCTV and alarm systems that can be accessed from anywhere in the world, even when you’re on holiday. The roof of your home is important. Roofs need to be cared for to ensure cracks and leaks are sealed, so you don’t have a bigger problem in the future. Speak to one of our experts to discuss your needs. Glass does break, as do windows. 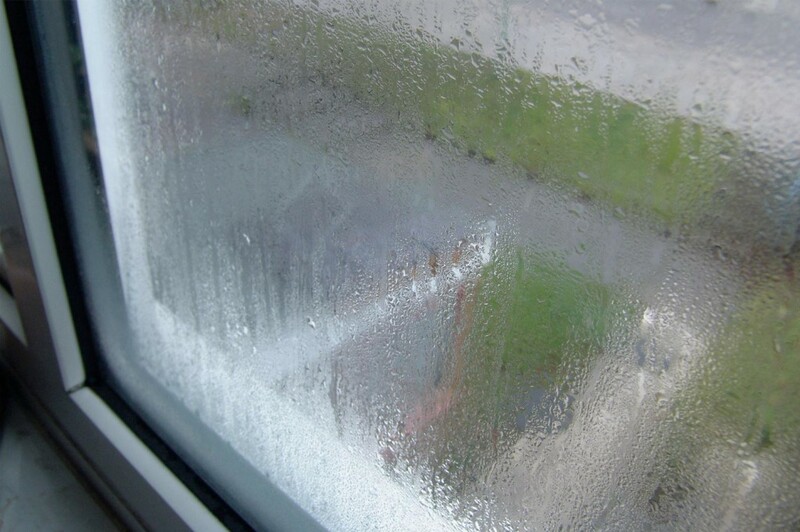 Not to worry then, Ever Green glaziers are experts at repairing broken windows without having the need to replace the entire unit. Check out the wide range of repairs and maintenance we offer. We save you money by cutting down energy costs, using the most efficient technology available on the market. In turn, our clients would have a played a small part in saving the planet. We have over 20 Years experience in the industry, giving us a substantial lead on competitor.